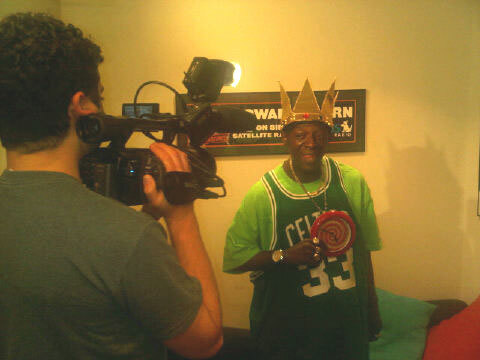 When Howard Stern asked if Flavor Flav does his own Tweeting, Flav responded by saying you should have NO DOUBT as I use ShoutOmatic so you can hear my Voice! You know its me G! Norm Levy has always been in the forefront of new technology. In the year 2000, he established his first Start-up called Media Street, in which he developed one of the world’s first digital ink and paper solutions that would allow you to print digital photos that were tested and rated to last beyond 100 years before noticeable fading or color shift. Media Street sold its ink and papers to more than 100 countries before Levy sold the business. During the height of its sales of products used for the “print” side of digital photographs, Levy had the foresight to develop and manufacture one of the first lines of Digital Photo Frames that would allow you to view, rather than have to print, your digital photos 24/7, at any time, anywhere. Levy developed one of the first Digital Photo Frames that would allow photos to wirelessly stream to the Frame from a web platform. LifeGoRound was demonstrated by Sheryl Sandberg, COO of Facebook, at a Walter Mossberg Conference in Silicon Valley and was Levy’s first social web platform that lead to his “Aha” moment to create ShoutOmatic. Shoutomatic, Levy’s latest start-up, allows you to record “Audible Status Updates” (Shouts) that automatically post to your Twitter and Facebook streams adding authenticity, emotion and tonality that is not possible with 140 characters of text alone. Oh, and by the way, you can also share photos to your social networks using ShoutOmatic with the added ability of telling your friends and followers all about them with your own voice. WHAT: CEA Line Shows, the CE industry’s official mid-year conference and tech showcase, will be returning to New York City on June 22-23, 2011. This trade-only event attracted more than 1500 media, NY-area retailers and thought leaders from across the country this past June. WHERE: 7 West 34th St. (just west of Fifth Avenue), New York, will feature manufacturer line shows for media and dealers, press conferences, a media luncheon and reception, and CEA’s state of the industry mid-year analyst briefing. WHY: The New York City location and important mid-year timing are ideal for NYC-area media looking to experience the latest technology products to feature in summer vacation, back to school and holiday gift-giving previews. These events will showcase the coolest new tech products soon to be hitting stores shelves and are a can’t-miss opportunity for the local, trade, business and technology media. WHO: CEA’s member companies will hold line shows and press conferences and CEA will unveil mid-year market research and analysis. Key industry analysts, business leaders and columnists will be presenting exclusive data and insights in presentations and on panels. 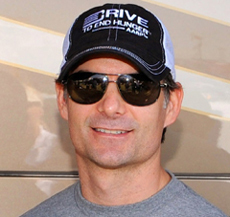 Jeff Gordon Left an Audio Message for You! Jeff Is Using a New Audio Platform called ShoutOmatic! Shout-Back to him NOW so he can HEAR YOU! 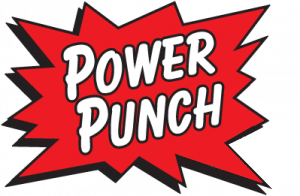 ShoutOmatic has added a power-punch of new features that will reduce the need for using a “variety” of sites and platforms for your social networking prowess and streamline it to one! With ShoutOmatic you can share Voice/Text/Photos and Location all from one “Shout” to your Twitter and Facebook streams. In your public Profile, you can now add an unlimited amount of your own internet LINKS (URLs) including but not limited to; web sites, blogs, music, video, photo, social, etc. Rather than using a standard Photo sharing site for sharing your photos to Twitter, if you use ShoutOmatic, you ALSO get to tell us about the photo in your actual Voice! New Song Introduction Hype with a Preview of the Song automatically merged to Shout! For Artists and Bands ShoutOmatic just went live with the ability for them to record an Audible Voice Introduction “Shout” about a NEW track they are about to drop and then auto merge it with an MP3 file of that track.. then, specify the amount of seconds until the preview of the track FADES OUT >> then the AUDIO (Voice + Track Preview) gets automatically broadcasted to the Artists’ Twitter and Facebook streams and spreads VIRALLY from Fan to fan to Fan>>> and to accompany the Shout, they can put a “Pre-Order” or “BUY NOW” link in the text of the Shout! With so many choices of how to share what you would like to share with all of your social networks, why not choose a platform that allows for authenticity, emotion and tonality that is not possible with 140 characters of text alone. Shout from http://apps.facebook.com/shoutomatic you do not have to leave the comfort of your Facebook profile to Shout to your wall and to your Friends’ walls. There is a” Scheduling Feature: to post your Shouts at a later time. You can “Follow” other Shouters so your stream populates with Shouts of interest to you. You can “Direct-Shout” to someone who is Following you. Only THEY will hear your Shout. We have a growing roster of Celebs that are engaging with their fans in a most “Current, Relevant, Authentic and Personal” fashion! 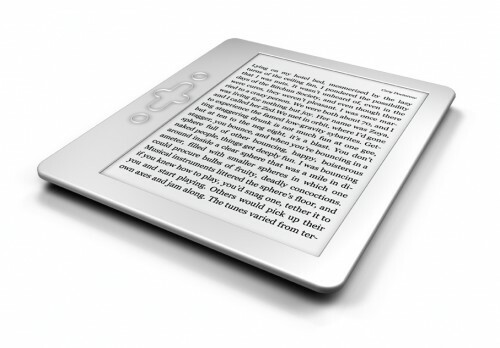 While statistics point to rosy outlook for the “eBook” market, one missing element of buying a book digitally, to enjoy on your Kindle, is WHAT would the AUTHOR SIGN at the “Book Signing”? ShoutOmatic offers a new spin on the art of Book Signing for the Digital World! Bring yourself, your Kindle and your iPhone to the Book Signing. Tap the ShoutOmatic iPhone app when your turn is next in line to be with the Author. With the ShoutOmatic APP, ask the Author to give a Voice Shout to you, using your name and to Thank You for buying his/her book. Pose and Snap for a photo from the next screen. Enjoy your new ShoutOgraph for ever! And share it with your friends on all of your social networks. Upload it as an MP3 file to your Kindle. The Fan now has access to the Shout to enjoy, share with their own social network and upload it as an MP3 to their eBook, etc.